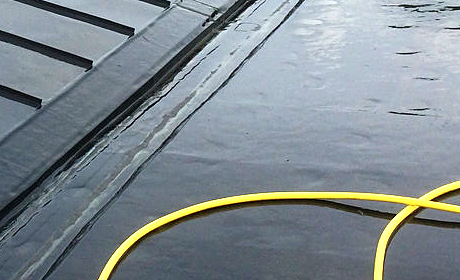 When it comes to flat roofing in South Yorkshire, you've come to the right place. If you need a new installation, a renovation or even an extension to your existing property, we want to hear from you today. Whether for garages, conservatories or even balconies and walkways, we have the necessary expertise and experience to provide the quality that you're looking for. 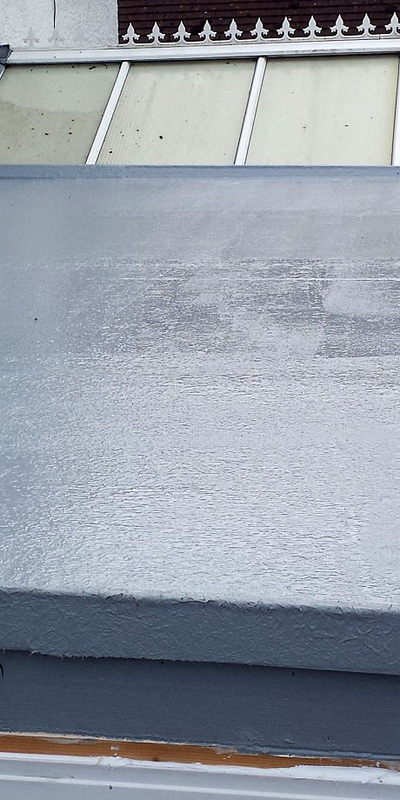 Before you think about doing anything to your flat roof, make sure to contact our team at Alliance Roofing Services in Sheffield. We specialise in rubber roofing solutions for flat roofs that can improve the look of your home and protect it for the long term. Are you constructing a new build property and need our team in Sheffield to add the finishing touches? Do you need us to assist in the design and installation of new roofs for an extension project you're currently working on? Or perhaps your existing fitting needs a refresh? 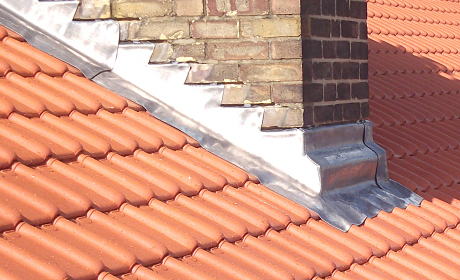 For new roofs, our team cover a wide range of areas from re-bedding and pointing, to leadwork, skylight windows and more. Whatever roof repairs you need around the Sheffield area, we want to hear from you today. Whether that's because of storm damage, the bad weather has displaced some of your tiles, or wear and tear has eventually got the better of your materials, we can help you. We offer a 10 year insurance backed guarantee for your peace of mind. Are you looking to upgrade your tiling and slating for a more stylish look for your home? Do you need assistance with an extension to existing pitched roofs? Or would you like maintenance advice on how to keep the materials lasting longer? Whatever you need, our experienced team in Sheffield can help you from general constructions to repairs. Unfortunately, everything has a time limit and your roof's materials are no different. Over time, the construction itself will begin to weaken which can cause leaks of both water and the cold. Thanks to our roof re-bedding services in Sheffield, your roof can get a new lease of life to last for many more years. Whether tiles or slates, you can count on us! Service very good and friendly. Arrived when they said the would and did a very professional job on my pre WW2 roof. Are you looking to upgrade your tiling and slating for a more stylish look for your home? 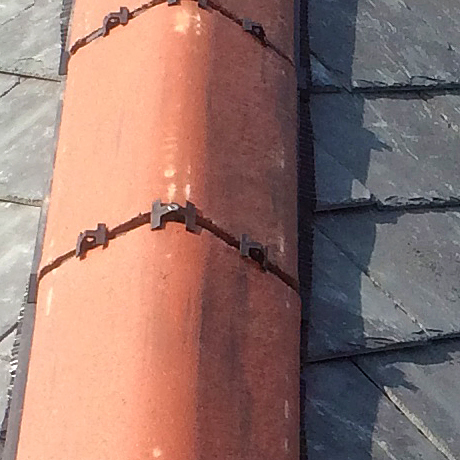 Do you need assistance with an extension to existing pitched roofs? Or would you like maintenance advice on how to keep materials last longer? 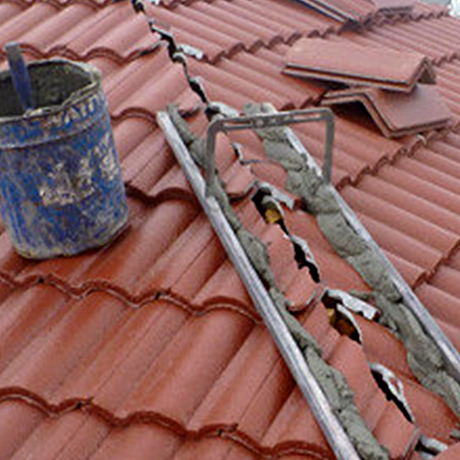 Whatever your needs, our experienced team of roofers in Sheffield can help you from general constructions to repairs.